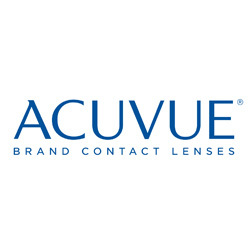 Contact lenses are a great alternative or complement to glasses for those who require corrective eyewear. They come in a variety of forms, made of different materials, and designed for different patterns of wear. 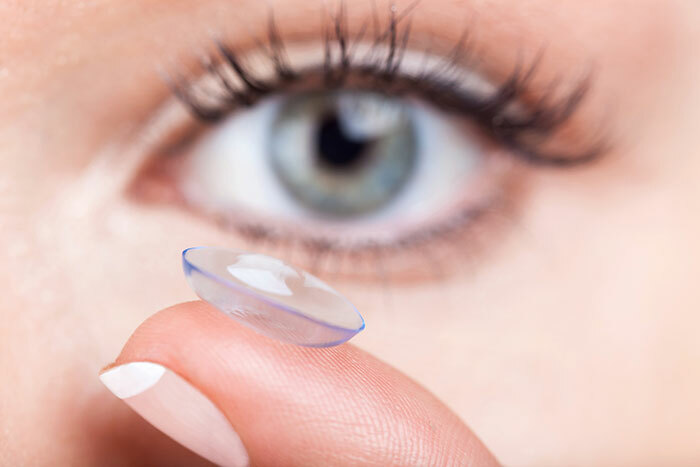 Many patients, including those with astigmatism, high prescriptions, dry eyes, or those who have had eye surgery, want to know if contact lenses will work for them. Due to the fact that contact lenses are a medical device, and can significantly increase the risk of eye disease, contact lens patients are required to have a yearly eye health examination and contact lens evaluation in order to obtain a current prescription. Contact lens prescriptions normally expire at one year. Even if you feel that your prescription hasn’t changed over the course of the past year, this exam is mandatory to help detect problems with contact lenses that can develop without any subjective symptoms. 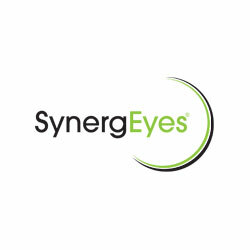 Now is a great time to wear contact lenses! 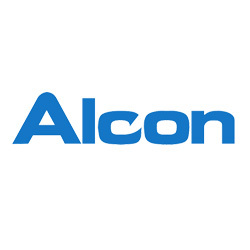 Technological advances in lens materials and design have resulted in lenses that are generally more comfortable, easier to care for and able to correct a wider range of vision problems than ever before. Dr. Luther can custom fit all types of contact lenses including; Disposable, Toric for astigmatism, Bifocal, Monovision and Gas Permeable. 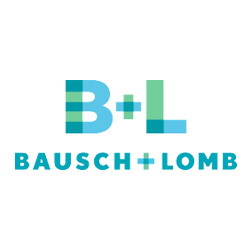 There are additional fees for contact lens fitting depending on the type of contact lens to be prescribed and the amount of time needed to finalize the prescription. Contact lens fitting fees are due at time of service.